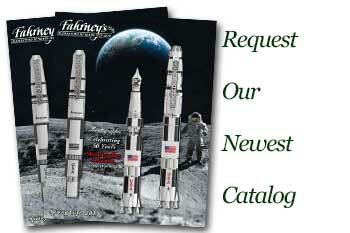 Order your Sailor Jentle Ink Cartridges today from FahrneysPens.com. Fine Pens, Refills & Luxurious Gifts – great prices & fast shipping. 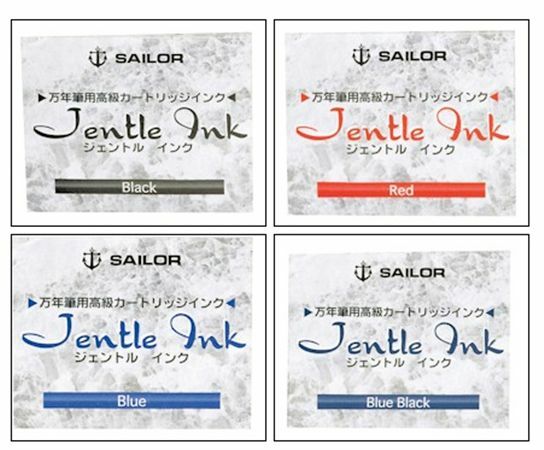 Sailor Jentle Ink Cartridge are water-based fountain pen ink refills designed for Sailor fountain pens. Sailor cartridges create waterproof results with a fast drying time. Each pack comes with twelve fountain pen ink cartridges, available in four ink color options. What can be NEGATIVE about a perfect ink cartridge?